Posted September 25th, 2014 by Kelly Ryland & filed under Clan na nGael Summer Feis, Feis Reviews, Ohio Feis. The 3rd annual Clan na nGael SummerFeis was held at the Shamrock Club in Columbus, OH on July 12th, 2014. First things first: this feis is outdoors. In Ohio. In July. This is not secret/privileged information. ;-) If the possibility of rain or humidity during a dance competition seems unappealing, this might not be the feis for you. However, if you are lover of all-things-summer, combined with all-things-Irish-dancing, this feis can be a fantastic experience. Posted May 26th, 2014 by Mam rince na hÉireann & filed under Akron Feis, Feis Reviews, Ohio Feis. The 38th Akron Feis was held on May 24th, 2014. This was our first trip to Akron and I can honestly say we won’t be going back. My head is still spinning from the day. I just don’t get why so many like this particular Feis. 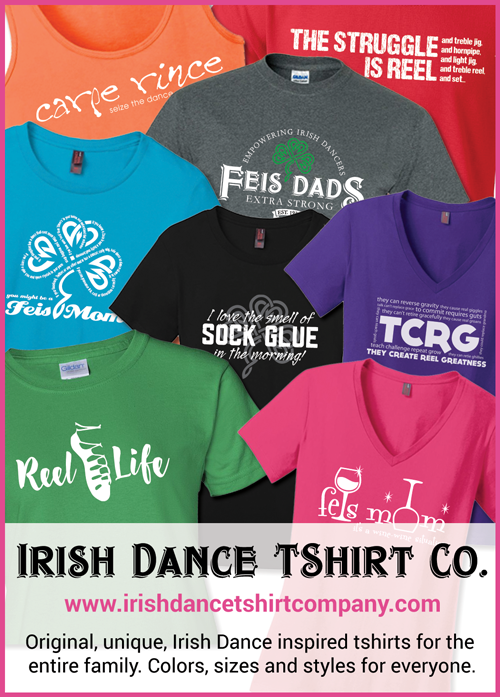 Posted May 13th, 2014 by What The Feis & filed under Feis Reviews, Ohio Feis, Queen City Feis. As I think about the Queen City Feis, I realize that it was the first feis we attended, ever, back in 2008. TGC walked away with 2 third place medals that day. I actually wrote a mini-feis review on my personal blog. Who knew what we were getting ourselves into… so without further ado. Posted May 12th, 2014 by Mellie Wilkes & filed under Feis Reviews, Ohio Feis, Queen City Feis. Posted April 6th, 2014 by What The Feis & filed under Buckeye Feis, Feis Reviews, Ohio Feis. The 6th Annual Buckeye State Feis was held on April 5th, 2014 at the The Franklin County Veterans Memorial in Columbus, Ohio. NOTE: This is for the PC/OC stages and results. If you have comments for the Grades stages and results for the feis, please contact me and I can share them in a separate post, thanks! 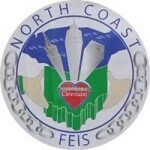 Posted February 8th, 2014 by What The Feis & filed under Feis Reviews, North Coast Feis, Ohio Feis. Posted February 7th, 2014 by What The Feis & filed under Feis Reviews, North Coast Feis, Ohio Feis. Posted October 14th, 2013 by What The Feis & filed under Feis Reviews, Gem City Feis, Ohio Feis. 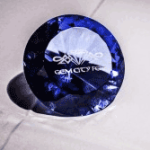 The Gem City Feis was held on October 12th, 2013 at the Dayton Airport Expo Center in Vandalia, OH. This is my second year reviewing this feis although we have been here a few times. You can see the last review here.